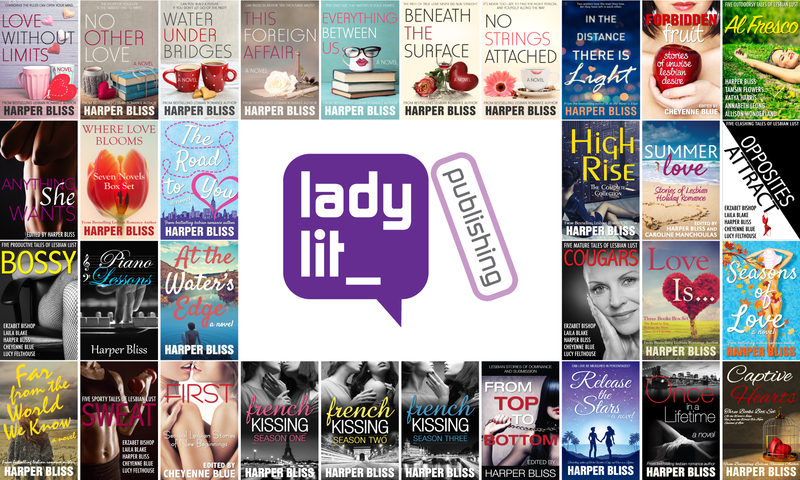 The following books are available as paperback and can be purchased directly from LadyLit. Click the appropriate PayPal button for your region to buy a paperback copy of ‘Can’t Get Enough’. It will be shipped within 24 hours (via airmail for addresses outside of Hong Kong). Or e-mail us (info@ladylit.com) and we may hand-deliver. 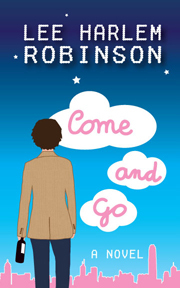 Click the appropriate PayPal button for your region to buy a paperback copy of ‘Come and Go’. It will be shipped within 24 hours (via airmail for addresses outside of Hong Kong).